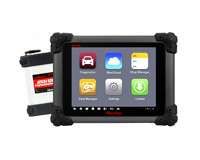 MOTPro EU908 Autel is an innovative diagnostic tester for professional users. 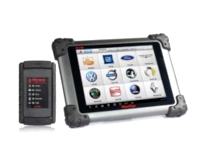 This functional diagnostic tester helps with diagnostics and maintenance of most commonly serviced electronic systems in over 50 car models. - Engine, Automatic Transmission, ABS, Airbags, Air conditioning, Immobilizer and Electronic Parking Brake (EPB). 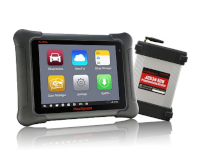 Additionally MOTPro EU908 supports Oil/Service Reset Service Function. 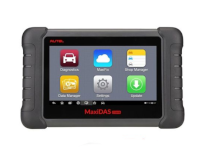 For more information on AUTEL products please visit www.maxisys.pl website. All prices are gross (incl. VAT 23%). Prices do not include shipping costs. 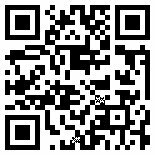 The price includes: device,cables and adapters, software, accessories, carry case and CD-ROM with licence and manuals Pricelist valid from 15.12.2014r. General Distributor reserves the right to modify the prices in case of significant changes on the market, inflation, currency exchange rates, material prices increase, wages modifications, government interventions and other circumstances beyond the control of the General Distributor.